Summer ain’t over yet! August 2018 dates are posted - see you at Sea to Sky Gondola August 24 + Tinhorn Creek Vineyard August 25! 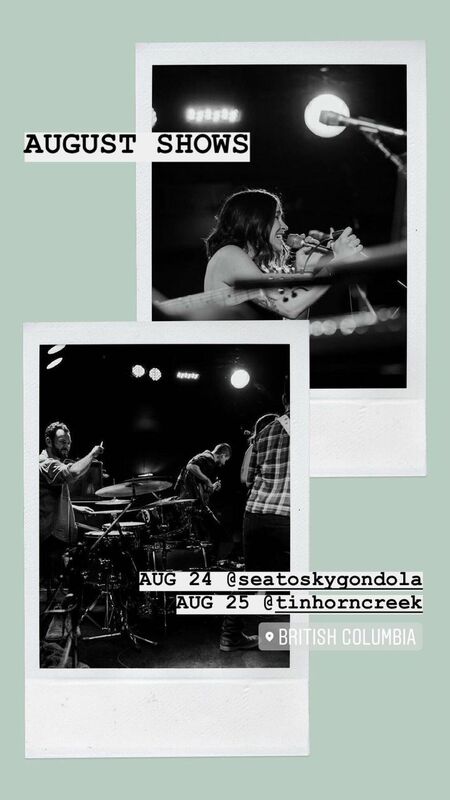 Track to know when Lovecoast is playing near you.